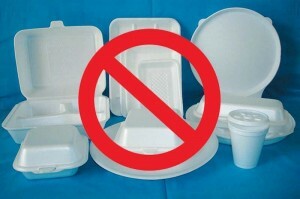 During the sitting of the Cabinet on Tuesday, March 20th, the Government of Belize (GOB) approved a proposal to ban single-use plastic bags, Styrofoam products, and plastic food utensils in the country by April 22, 2019. The bill was proposed by the Ministry of Fisheries, Forestry, the Environment and Sustainable Development; Ministry of Investment, Trade and Commerce; and the Ministry of Tourism, who led a collaborative taskforce comprising of the Department of the Environment, Customs Department, Beltraide, Directorate General of Foreign Trade, and Solid Waste Management. Many conservationists across the country welcomed this great news as garbage pollution continues to be a main concern in Belize’s terrestrial and marine environment. Previously, in August 2017, GOB had passed a statutory instrument to give zero-rated status to foam products rather than increasing taxes on those non-biodegradable products that are harmful to the environment. This caused much concern among environmentalist who believed GOB did not have the best intentions in regard to protecting the environment. 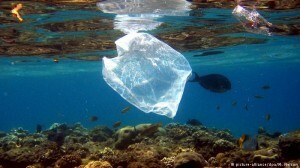 Globally, plastic and Styrofoam pollution is a major concern. Large floating debris piles have formed in the Caribbean Sea and other major water bodies. This international waste debris is not only difficult to track as it migrates with ocean currents but is costly to clean up. In Belize, contaminated waters from this garbage effects the Barrier Reef causing unrepairable damage to the fragile ecosystem. With the second largest barrier reef in the world, Belize has been striving to do its part to reduce marine pollution and protect the natural environment that is the foundation of its vibrant tourism industry. 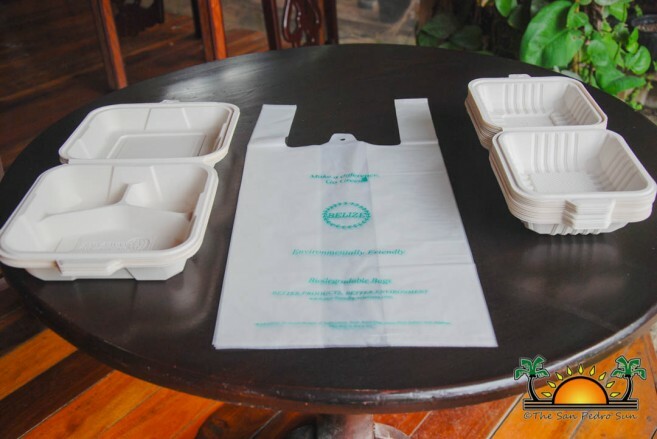 Here on Ambergris Caye, due to a large amount of non-biodegradable products and Styrofoam products on the streets, beaches, and lagoon, many businesses have already switched to bio-degradable products. Thes businesses include, but are not limited to, Sandbar, Hidden Treasure, Red Ginger, Blue Water Grill and Belize Chocolate Company among others. Clean-up campaigns have also been a way of addressing the amount of plastic in the environment, with island schools like Ambergris Caye Elementary School and The Island Academy taking steps to reduce their carbon imprint by not allowing plastic utensils on campus. In addition, a plastic recycling campaign was recently launched to help in the movement to reduce the amount of non-biodegradable garbage on the island. For those wanting to contribute to clean-up efforts in San Pedro Town, the American Crocodile Education Sanctuary (ACES) is organizing a lagoon clean-up in Ambergris Caye on Saturday, April 7th. All islanders are invited to come out and help clean the island. The clean-up is scheduled to begin at 7AM. The San Pedro Sun congratulates the GOB for taking a step against banning single-use plastic bags and Styrofoam products in the country.